Paryanta Management Consultancy: What is ISO-9001? School Prosperity Consulting Service helps your school to be a dominant player in the school competitive environment. 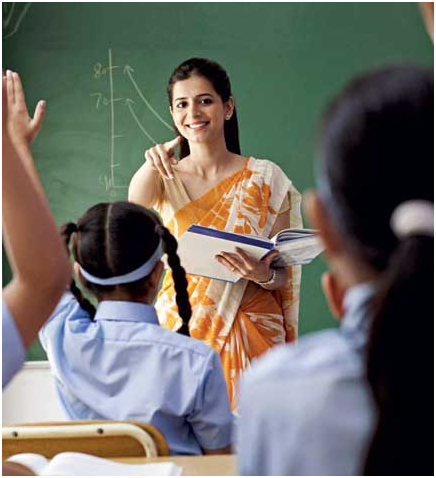 Our consulting service helps to improve your school performance in various important aspects. ISO is a network of the national standards institutes of 161 countries, one member per country, with a Central Secretariat in Geneva, Switzerland, that coordinates the system. ISO 9001 is the standard that provides a set of standardized requirements for a quality management system, regardless of what the user organization does, its size, or whether it is in the private, or public sector. It is the only standard in the family against which organizations can be certified – although certification is not a compulsory requirement of the standard.The other standards in the family cover specific aspects such as fundamentals and vocabulary, performance improvements, documentation, training, and financial and economic aspects. Why an organization should implement ISO 9001? Without satisfied customers, an organization is in peril! To keep customers satisfied, the organization needs to meet their requirements. The ISO 9001:2008 standard provides a tried and tested framework for taking a systematic approach to managing the organization’s processes so that they consistently turn out product that satisfies customers’ expectations. Yes. ISO 9001 Communicates a positive message to staff and customers, Provides continuous assessment and improvement and Marketing opportunities. Should we consolidate the different boards in education? Paryanta Management Consultancy Pvt Ltd.
Benefits of hiring us !